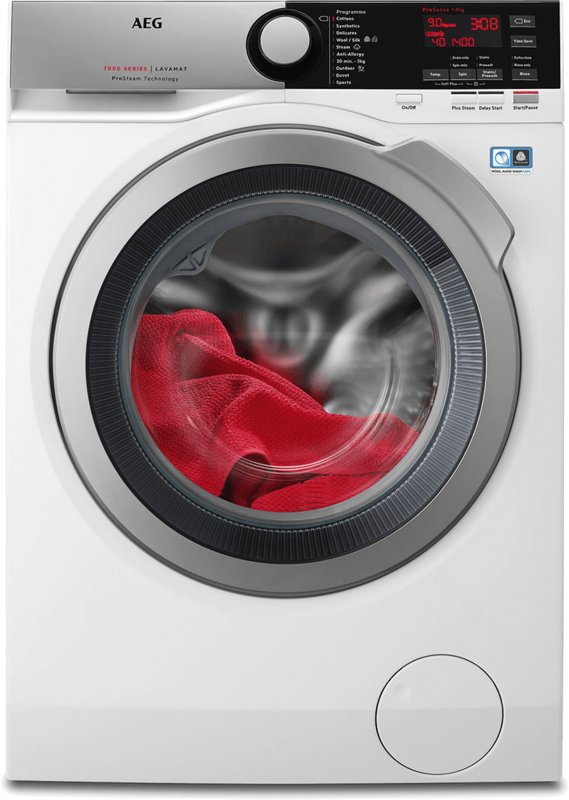 Keep your clothes looking their best with AEG SoftWater Technology washing machines. 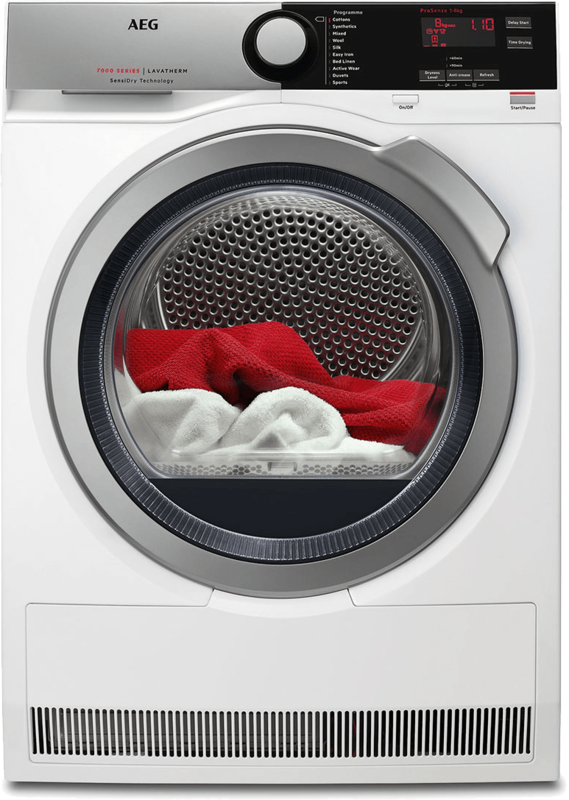 They purify and soften water so that detergents work more effectively, delivering 60-degree cleaning performance at just 30-degrees. This means your colours remain bright and your black items stay black, whilst maintaining the shape and texture of your garments. 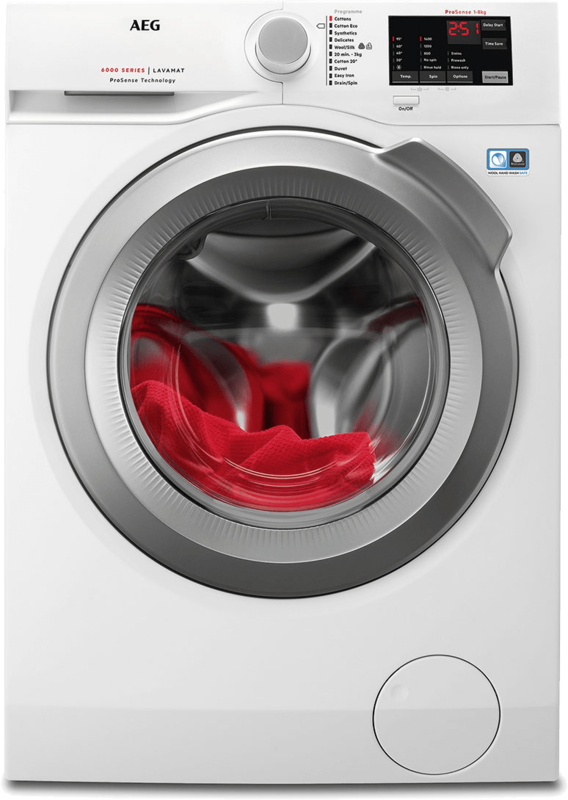 With ÖKOMix technology every last bit of detergent and softener is mixed with water before it enters the drum, activating it before it reaches your clothes for a more thorough and deeper clean. Cut down on ironing time with AEG ProSteam Technology. 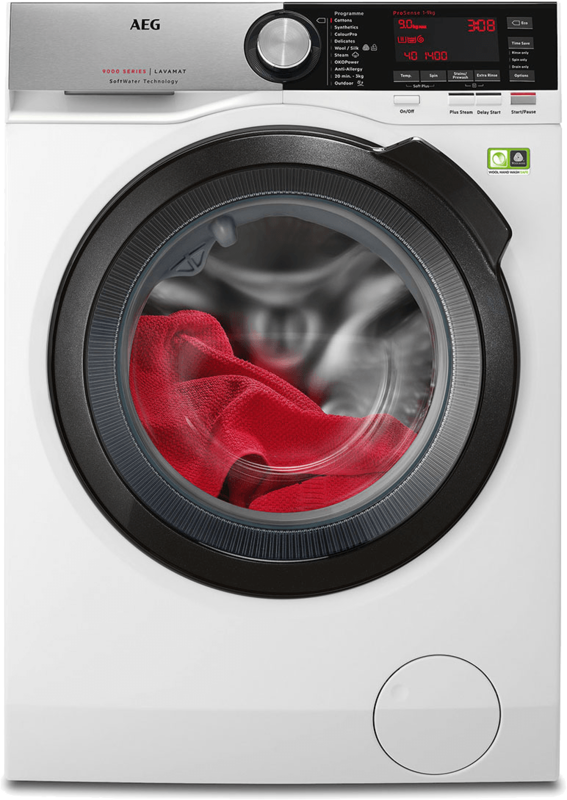 A PlusSteam option adds steam at the end of wash cycles to reduce wrinkles by up to a third. 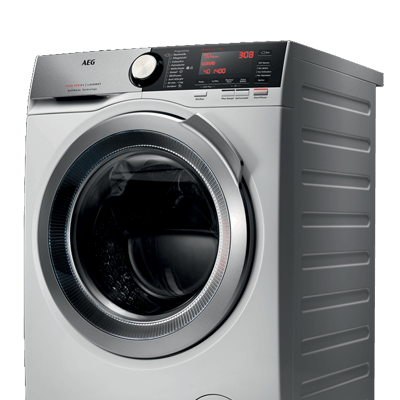 AEG ProSense technology ensures your clothes are kept looking their best. 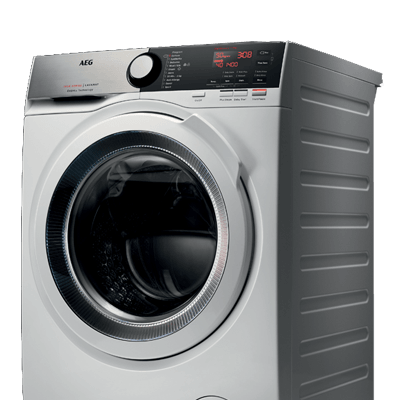 It uses automatic sensors to adjust cycle length so that your laundry is only washed for the exact time it is needed. 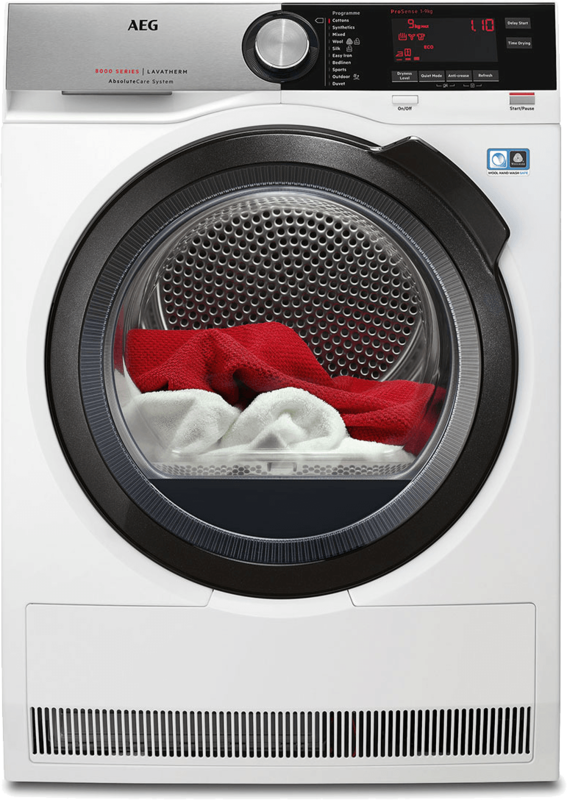 This prevents over-washing and keeps your clothes looking newer for longer. Because every fabric has specific drying requirements, the AbsoluteCare System provides tailored drying to take care of your clothes. 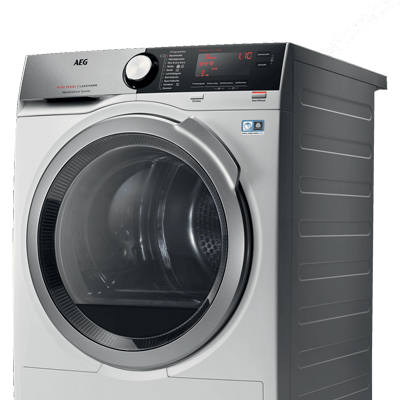 It precisely controls the movement of the drum and the drying temperature for every type of fabric for clothes that stay looking good for longer. 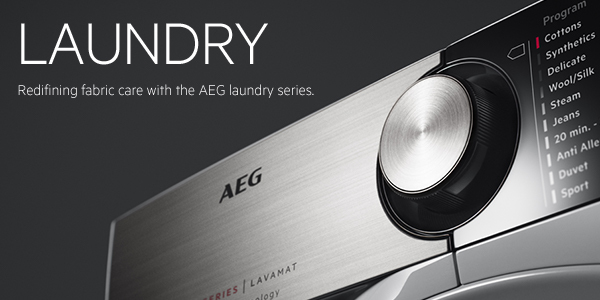 AEG SensiDry Technology lets clothes dry at lower temperatures compared to traditional condenser dryers. This means your fabrics aren’t exposed to unnecessary heat, so your clothes look better for longer. Low temperature drying also helps to save energy. 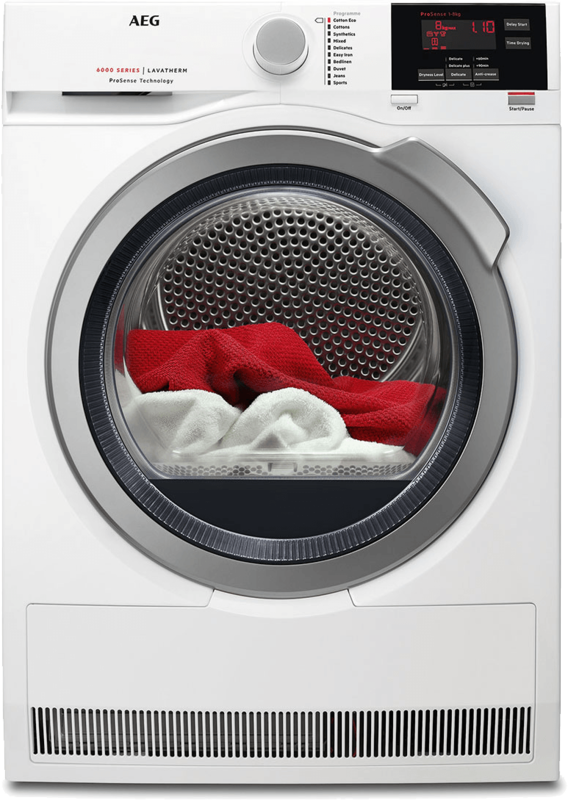 AEG ProSense Technology protects clothes from damage caused by over-drying. It does this with advanced humidity and temperature sensors that adjust the drying time and energy consumption to match every load size. The payoff is perfectly dried clothes and lower energy consumption.